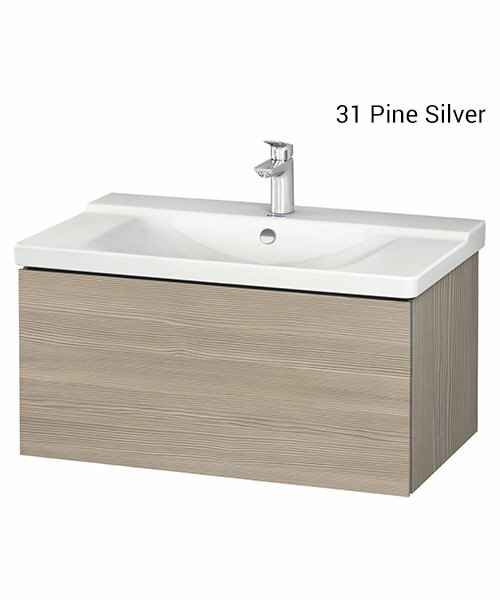 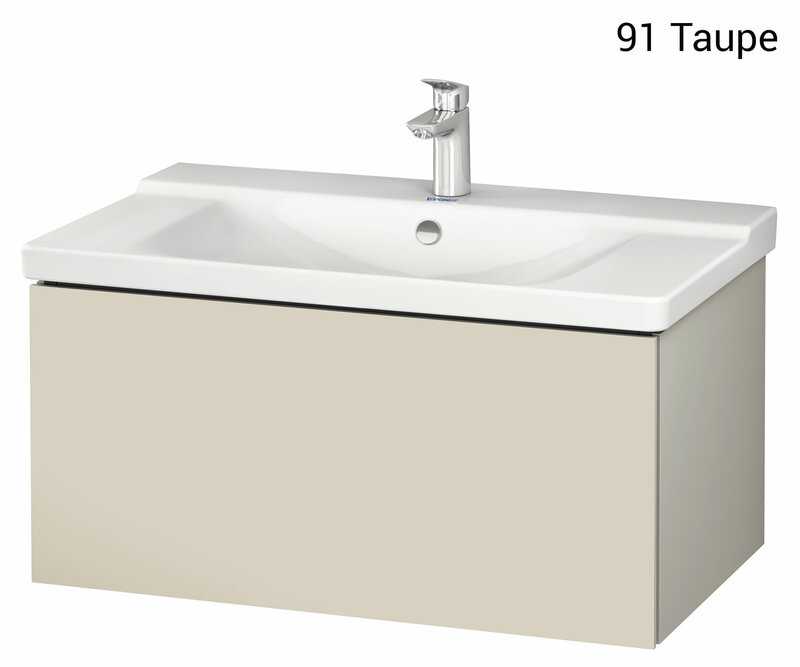 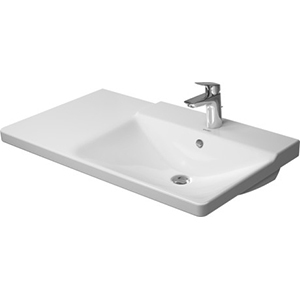 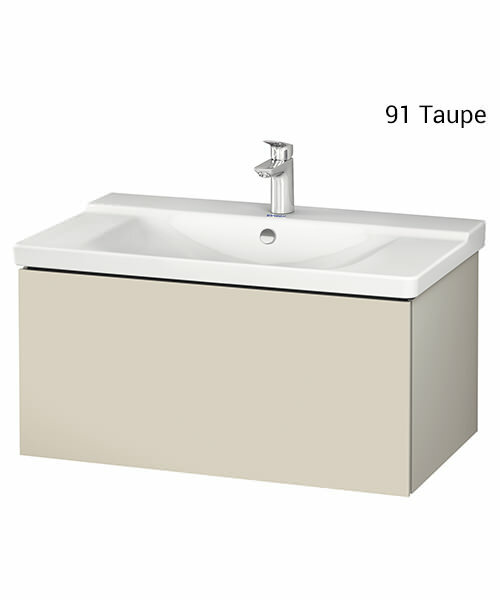 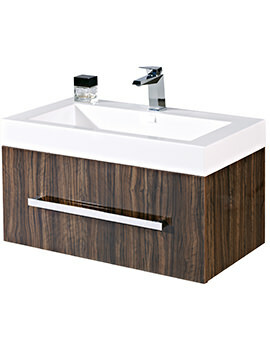 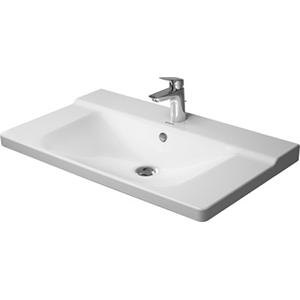 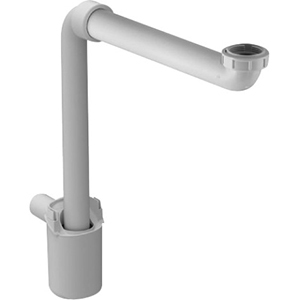 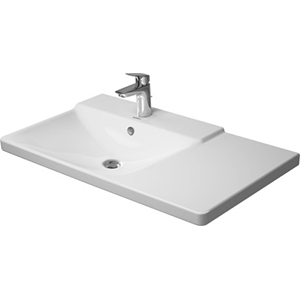 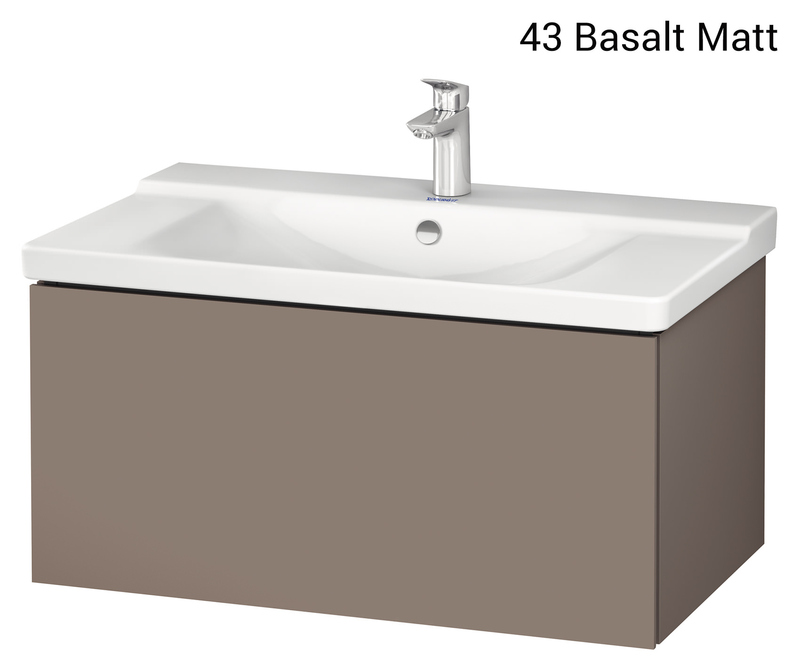 Optional P3 comforts furniture basins. 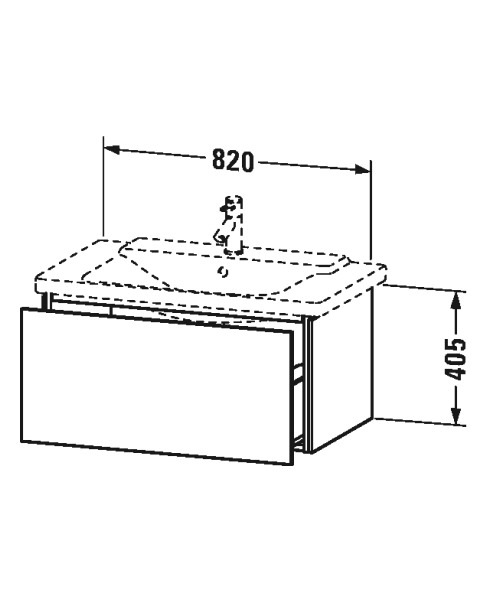 Image is for illustration purpose only. 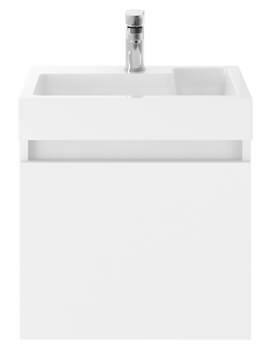 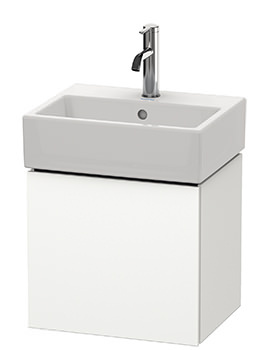 If you’re looking for a convenient storage unit for storing your bathroom essentials and toiletries, this Duravit L-Cube 1 Drawer Wall mounted Vanity Unit is the one you should go for. 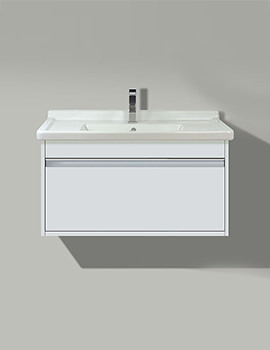 Designed by the famous designer Christian Werner, this unit is produced from good quality material and will give you years of uninterrupted performance. 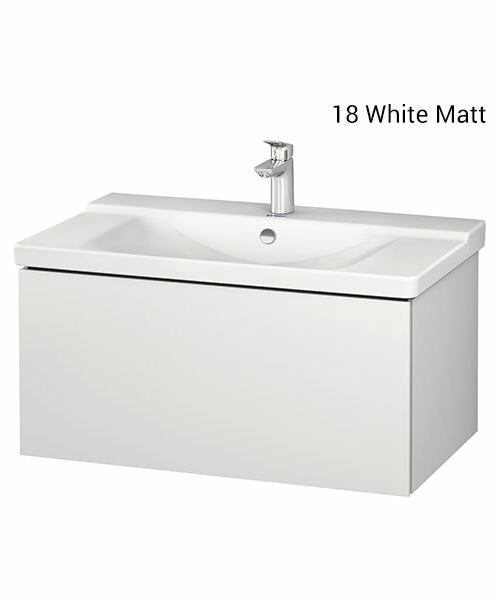 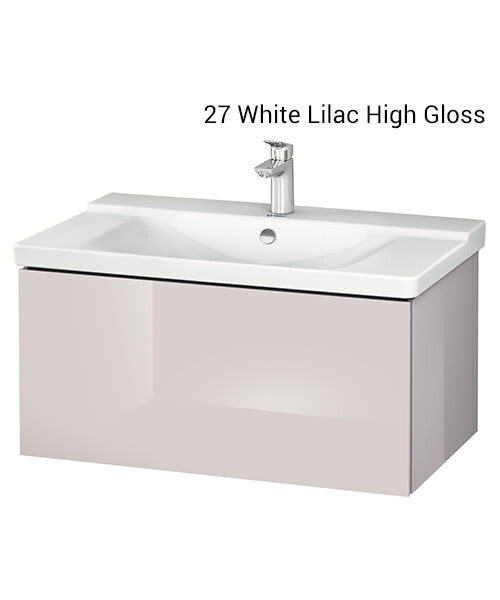 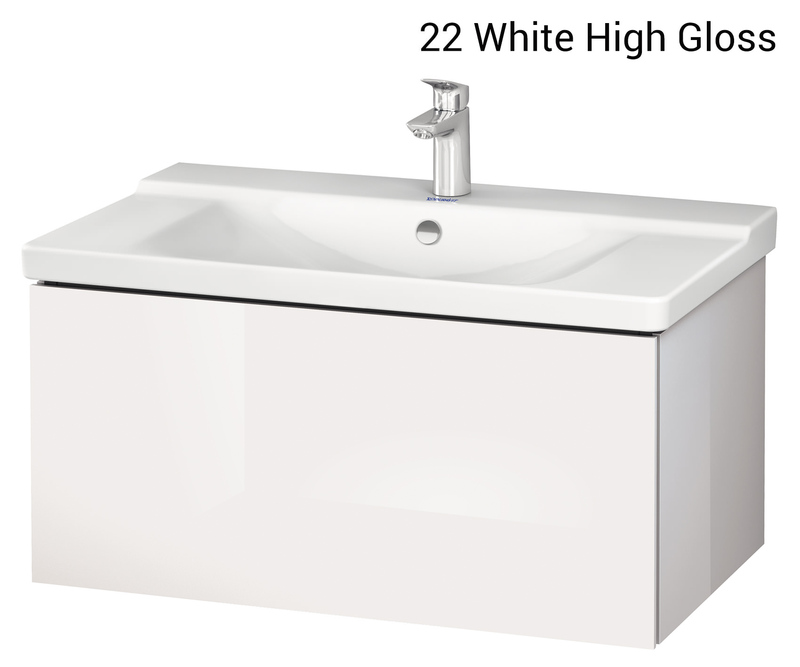 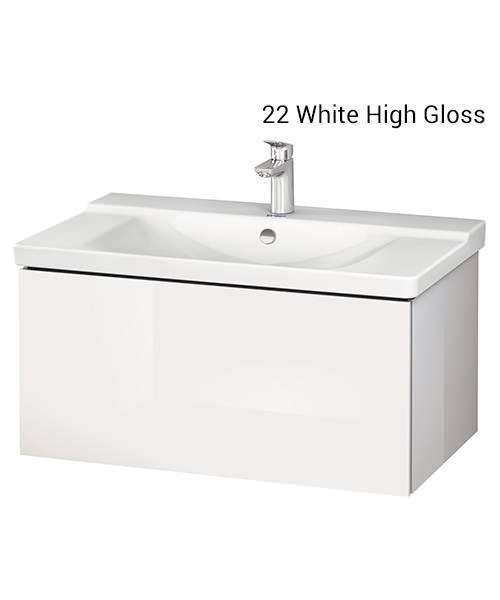 The gleaming white finish will add a touch of majestic class to your bathroom décor. 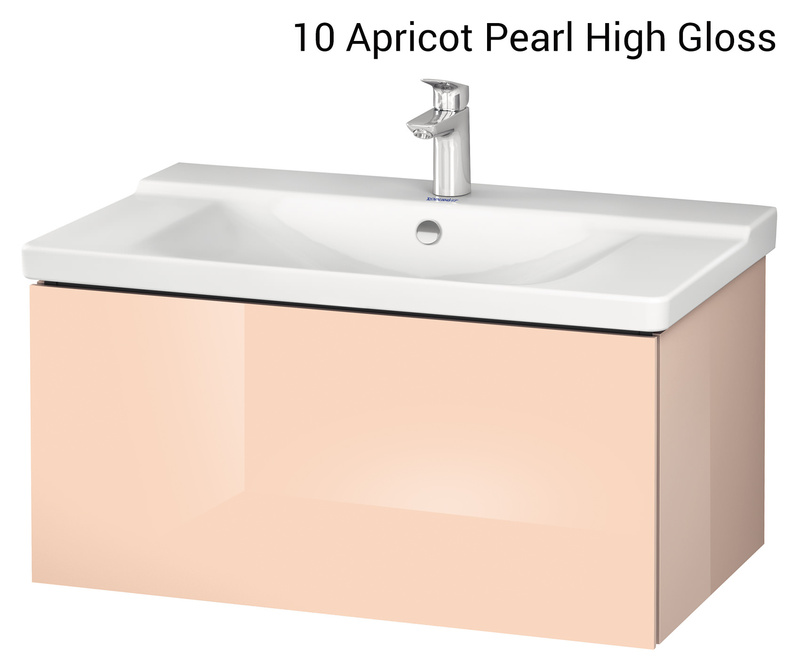 Backed by 5 years of manufacturer warranty for ensuring your peace of mind, this vanity unit can be yours at a pocket-friendly price from Aqva Bathrooms, UK’s leading destination for quality furniture at great prices.